There are so many factors to consider when you are organizing a party. Everything from the menu, to the decorations, to the logistics of the day itself become complicated all at once! Whether its a huge birthday bash, a wedding reception, or a midsummer’s fete, the party should be special and amazing. While most people only see the magical results on the day of the party, what they don’t realize is that those results were painstakingly achieved by the host and party planner. 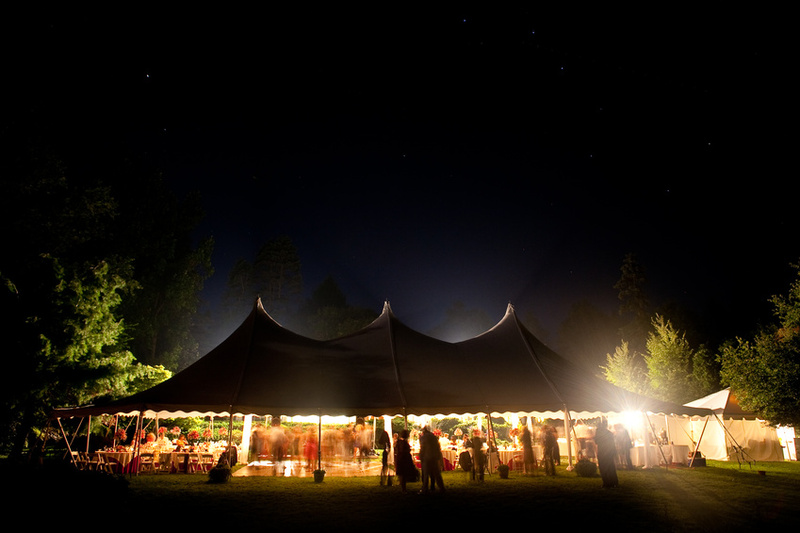 And what they also may not realize is one of the secrets to planning a great party: rentals.